One thing nobody seems to be paying particular attention to when it comes to electric cars is also probably the most important component of them all: batteries. Car makers need to make sure that the batteries they use in their vehicles don’t add up to the pollution problem we’re trying to get a grip on and in this regard BMW has signed a joint venture with a Swedish company and a Belgian one to make sure the cells they use in their electrified cars fall into what they call a complete and sustainable value chain. Basically, the BMW Group will be working with Northvolt, a Swedish company which is currently building Europe’s largest battery manufacturing plant, to make sure there will never be a shortage of batteries in a Bavarian plant. The cells made by Northvolt will be featuring a recyclable cell design from the get go and the manufacturing process will mostly use renewable energy. The batteries will then be used in BMW vehicles in a first stage, followed by a second stage where they will be used in various scenarios, as a stationary energy storage device. At the end of its life cycle, the cell is recycled and the raw materials reused, thereby completing the loop. Because battery cells contain essential resources and materials, feeding these back into the loop becomes more and more important as electric vehicles multiply in number. 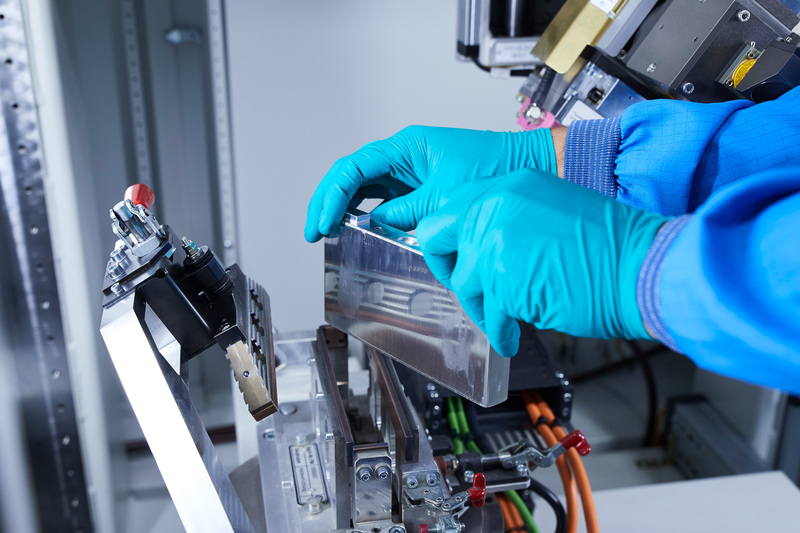 As Umicore is a global leader in the development and production of active materials for battery cells and resource recycling and the BMW Group boasts tremendous expertise in material and cell design, there are high hopes for some major achievements in this area too. Sustainability and efficiency are both crucial factors for Umicore. 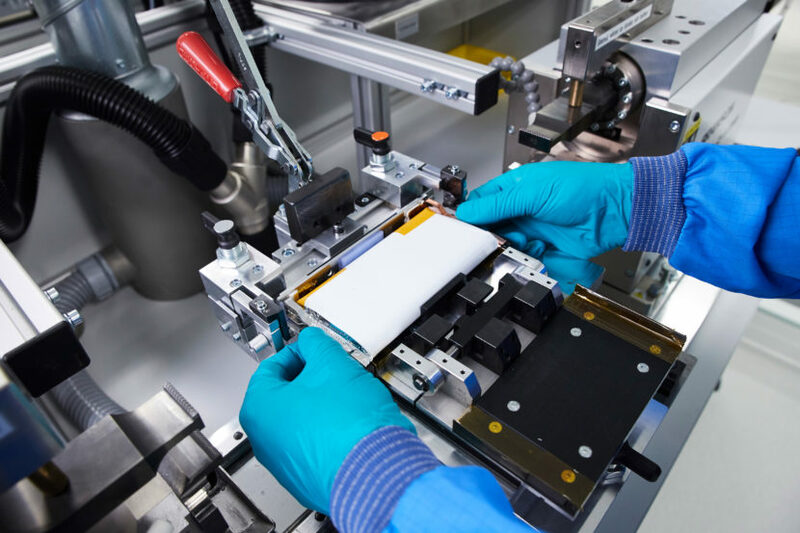 The Belgian company has recently announced it will soon start building a cathode material manufacturing facility in Europe and already runs a recycling plant for lithium-ion batteries in Europe.